I make apps for humans. Just swipe left or right, and stay in the flow. Swaipu won’t get in your way. 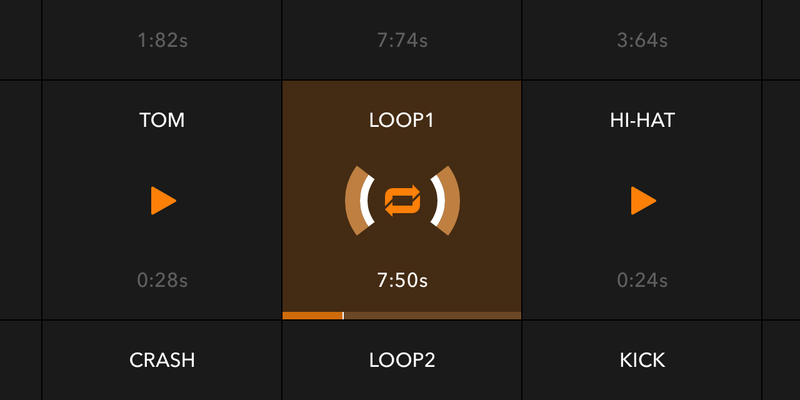 Swaipu contains 7 hand-crafted decks aimed at beginners, which you’ll master in no time. Start small and you’ll succeed! 20 kanji decks. JLPT N1 through N5, school grades 1 through 6, all Jōyō kanji… You name it. 12 kana decks with every kana ever. Study in the order you prefer – you will never have to learn a character twice just because you switched decks. One-tap integration with Nihongo – the best Japanese dictionary app – so you can lookup a ton of additional information for any kanji. 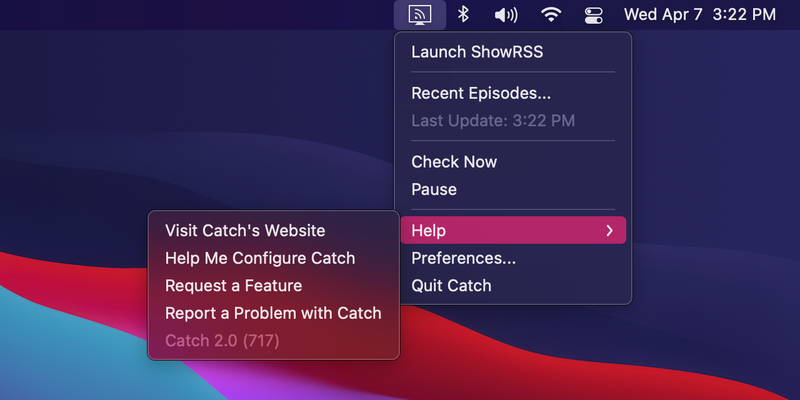 Catch is the easiest way to use ShowRSS on the Mac. It’ll take care of everything. New shows will be downloaded as they are released. Runs in the menubar, and won’t slow your Mac down one bit. Notification Center notifications are optional. You can make Catch sleep at night (or at work, or whenever) + organize your torrents in folders + use your favorite BitTorrent client + update itself. Speaks 11 languages, and you can add your own very easily. By Ivonne Engemann and Marcus Wagner. I helped the great folks at 9digits.de redesign their incredible Sudoku app - by far the best in the App Store. 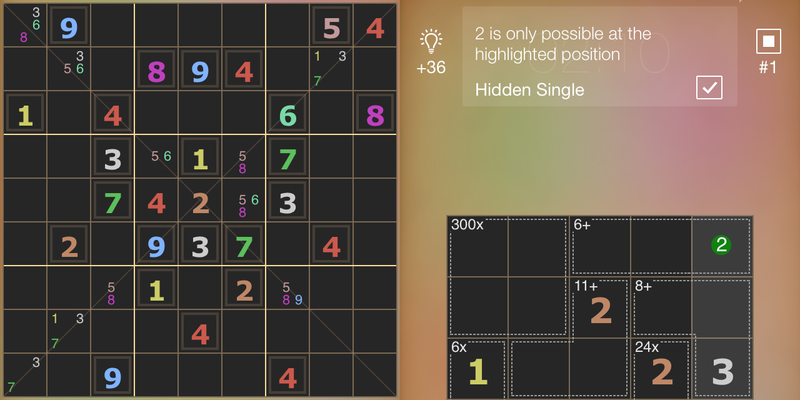 It also supports X-Sudoku, Killer Sudoku, and MathDoku - with hundreds of puzzles. My favorite things about it are the mindbogglingly smart hint system, which actually helps you improve as a player, and the unique and very effective input system. You can find more information at their website. Or, you know, you can get it right now (you should).